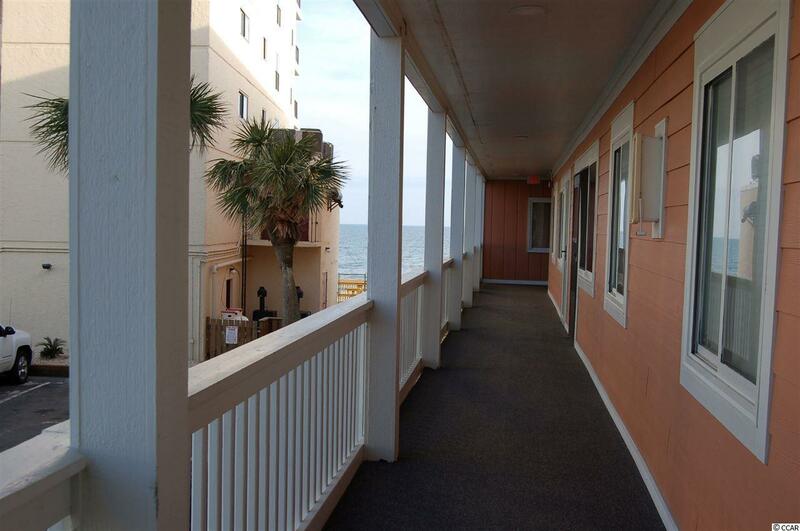 900 N Waccamaw Dr. #105, Murrells Inlet, SC 29576 (MLS #1901715) :: Garden City Realty, Inc.
1st floor unit with ocean view. 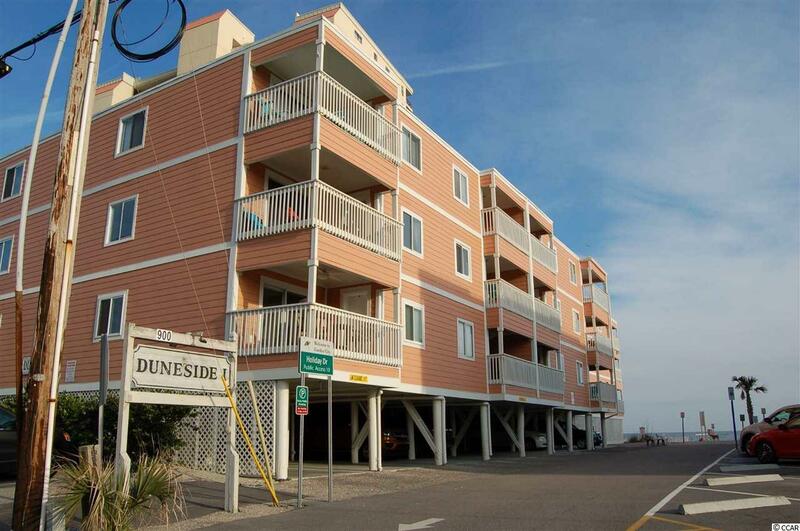 Being close to the Garden City pier, this spacious 3 bedroom 2.5 bathroom unit is the perfect beach getaway. 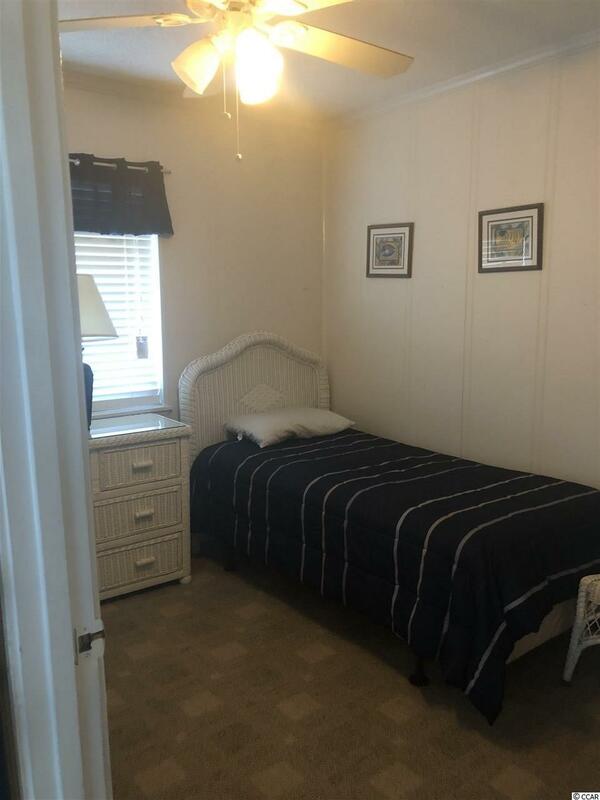 You'll enjoy the added space of an 11x12 bonus area that could serve as a second living room or a recreation room! 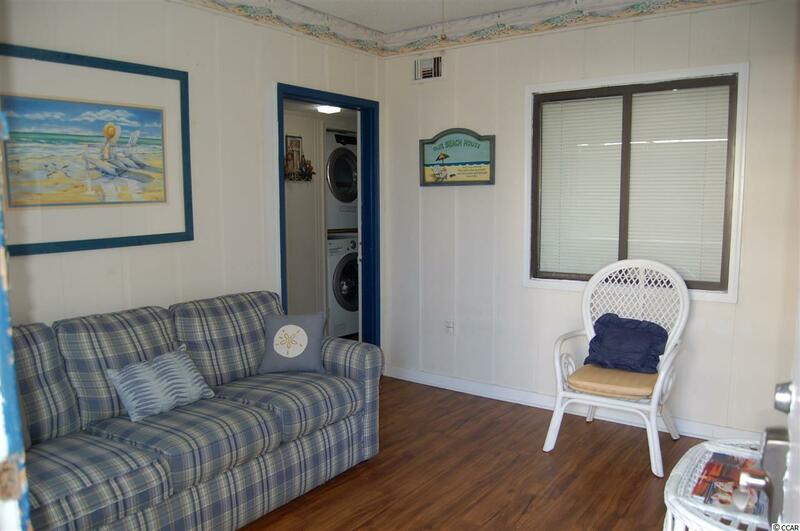 This unit also contains an attached storage room that's great for beach chairs, boogie boards, and/or sand toys. This property would also be a great investment opportunity! Listing provided courtesy of Exit Coastal Real Estate Pros. Kitchen Dishwasher Garbage Disposal Refrigerator Range Microwave Stainless Steel Apps. Listing information © 2019 Coastal Carolinas Association of REALTORS® MLS. Listing provided courtesy of Exit Coastal Real Estate Pros.